Free shipping on orders of $75 and above! 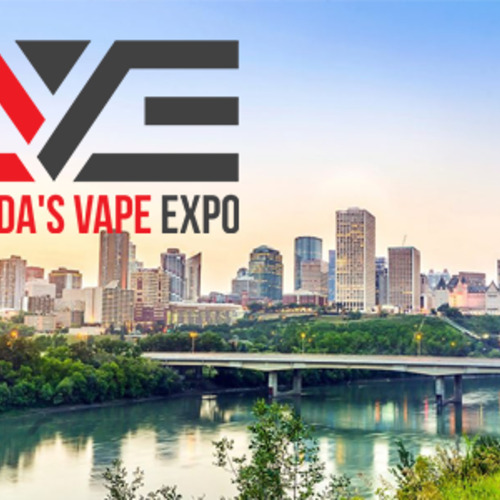 CVE Edmonton 2019 PURGE GIVEAWAY! 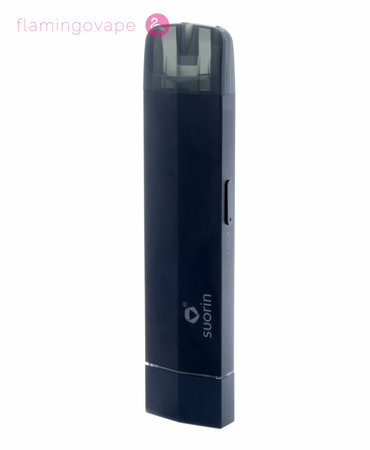 Introducing the Smok Nord, Smoks newest member of the pod family. The Nord borrows a touch from the Novo but makes strides towards excellence. 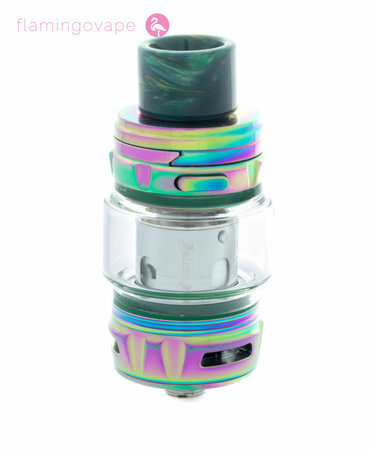 The coils are bottom loaded so you never have to throw out a pod again! 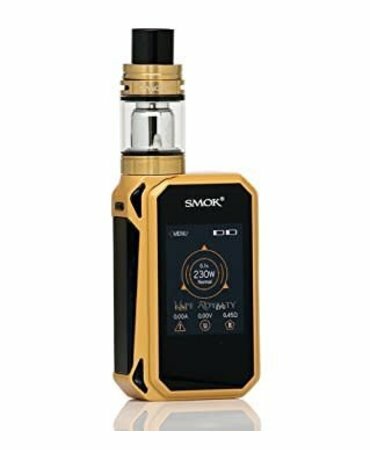 Introducing from SMOK: The Novo Starter Kit. 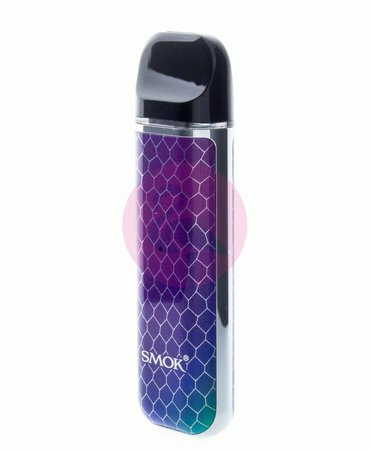 The SMOK MICO 26W Ultra Portable Pod Kit spearheads an all-in-one system with beautiful multi-colored resin panels in stunning designs, internal 700mAh rechargeable battery, and a refillable 1.7mL pod utilizing mesh and ceramic coils! Tired of refilling pods? Want something ultra light and portable? 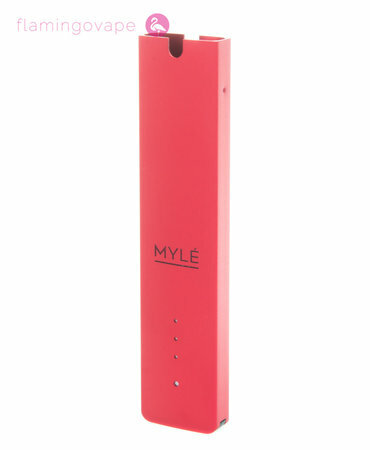 If your answer is yes to any of those questions then the Myle is a perfect fit for you. The new G-Priv 2 is here! If you liked the original, you'll fall in love with this model. It's improved screen allows for easier navigation and much better aesthetics, this is the perfect upgrade! 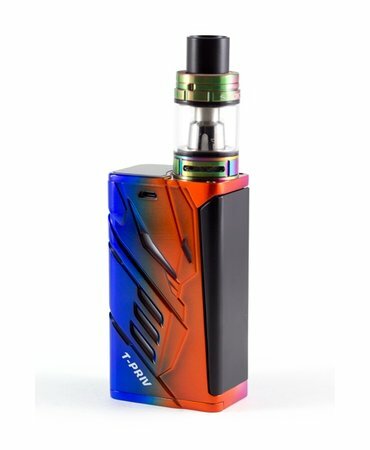 SMOK is back with another awesome device, the T-Priv! This crazy device features customizable LED lights along the sides of the device, creating an amazing light show. Specifically crafted range of flavors, designed specifically for STLTH, come in two nicotine strengths 35mg/mL and 50mg/mL. We recommend trying our 35mg/mL first. Ever fancy yourself a cosmonaut? Well, now you can with the CSMNT RDA. 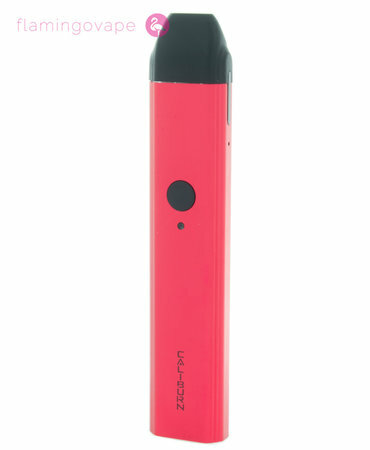 The Uwell Caliburn 11W pod system is one of the finest crafted pod kits we have seen yet, combining a dual firing mechanism, aluminum alloy chassis, 520mAh battery, and utilizes Uwell’s proprietary Pro-FOCS flavor technology to maximize the flavor. Everyone has a favourite villain; give in to your dark side with this flavour. This crimson concoction of red apples and strawberries will have your foes at the mercy of your power! Like a carpet bomb of fruits, this flavour utilizes a myriad of different elements you wouldn’t see coming! This exotic mix of dragon fruits, acai, strawberries, and raspberries will take you to the skies! Really Berry is a vibrant mixture of fresh blueberries and rich blackberries, topped with lemon sugar drizzle. Sweet with a hint of tartness. Hawaiian POG is a perfectly balanced flavor that brings the tropics right to your taste buds, with a smooth, refreshing blend of freshly squeezed orange juice, sweet passion fruit, and creamy guava. Very Berry is a vibrant mixture of fresh blueberries and rich blackberries, topped with lemon sugar drizzle. Sweet with a hint of tartness. 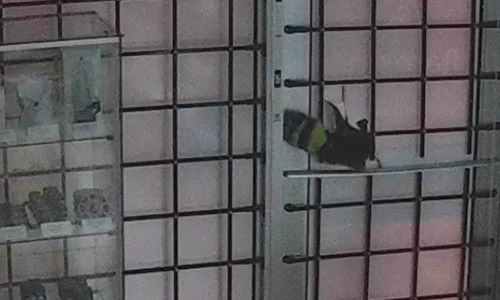 One of a kind! This beautiful stabilized wood mod by Vicious Ant is powered by the YiHi SX550J (for joystick), the attention to detail is so precise it's hard to believe it's real! 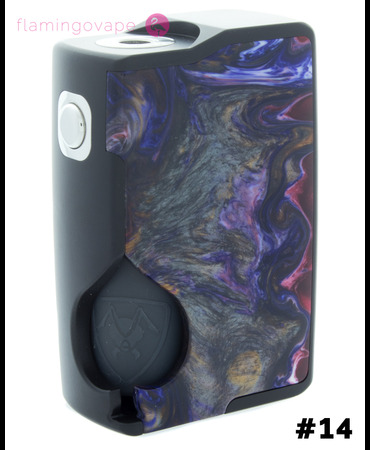 From the amazing mod makers at Vicious Ant, the new 21700 Spade DNA75c squonk mod is here. It features silver plated connections and the highest standard of quality control! Tons of customization posibilities! 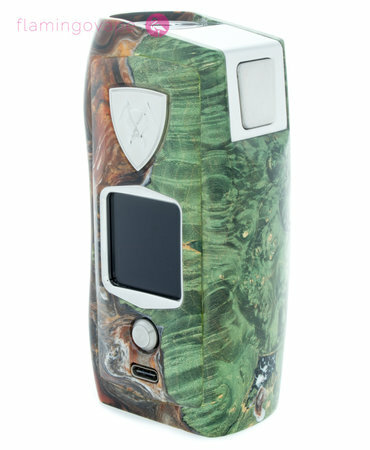 From the amazing mod makers at Vicious Ant, the new 21700 Spade mechanical squonk mod is here. It features silver plated connections and the highest standard of quality control! 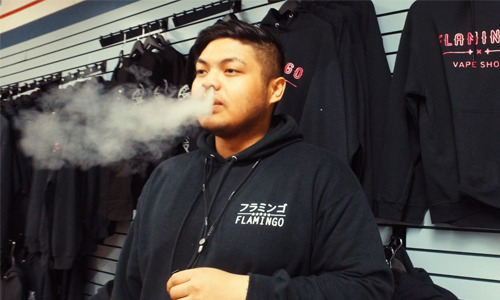 A new way to vape without the mess, coils or refills. 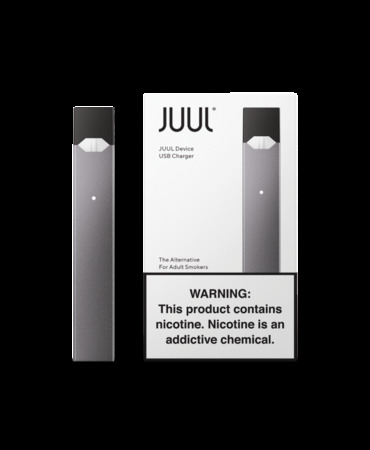 Simple, satisfying and stealth is practical for everyday usage by adult smokers looking for a viable alternative to traditional cigarettes. Sweet, ripe, and juicy mango! As refreshing as a real life snow cone, Ziggy combines 13 fruity flavors into one insane e-liquid. Imagine arriving at the coast of Turkey and smelling the finest, aromatic; Turkish tobacco after being sun-cured for weeks. 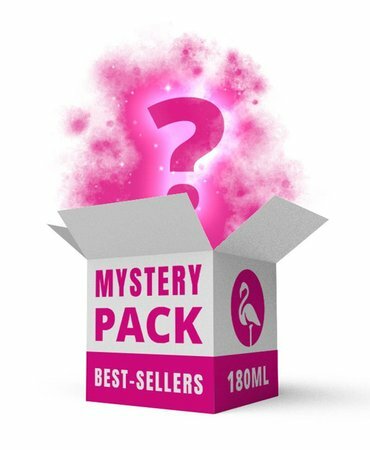 The mystery box is a unique way to experience our best selling flavors at an affordable price (over $25 in savings). All you have to do is choose your nicotine strength and your preferred flavor profile. 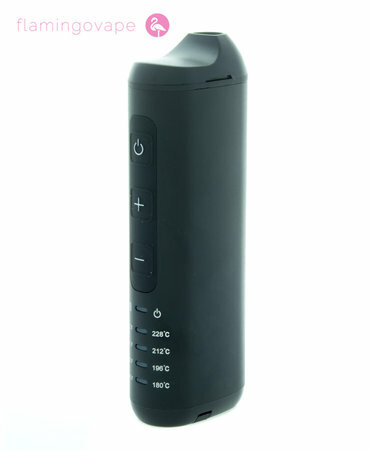 You choose the flavour profile and nicotine level. 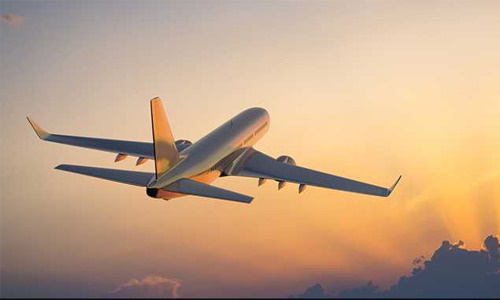 We do the rest! 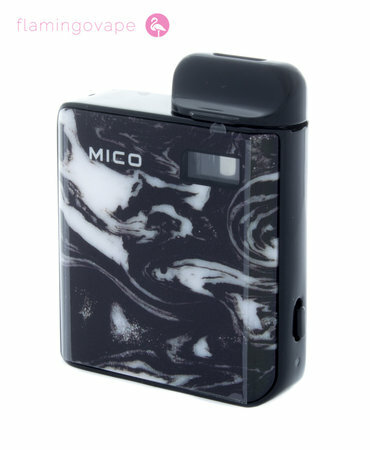 Read/Watch to watch our review on the SMOK Mico kit! A tiny pod system that's perfect for everyday life. 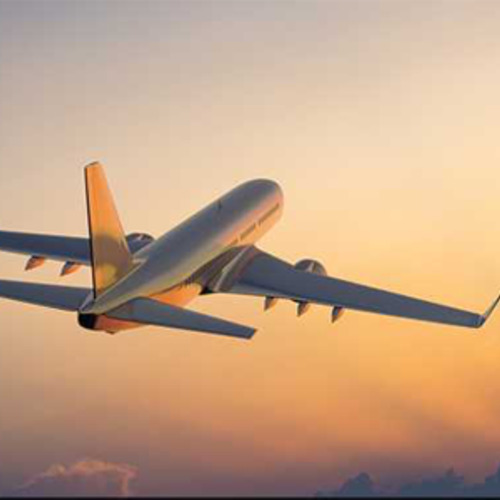 This guide will show you everything you need to know about flying/travelling with your vape internationally! 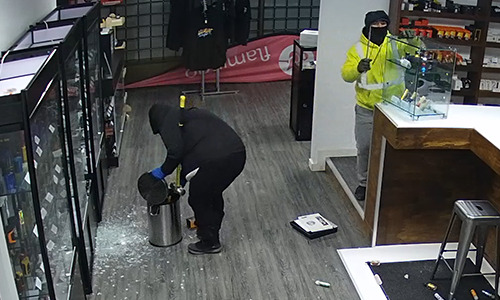 Update on the Vape Shop robbery that went viral! 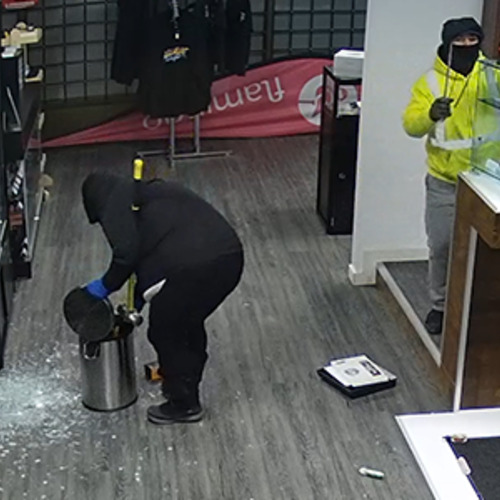 Help us find and arrest these criminals and we'll reward you with $2000. Please share this post to raise awareness! Receive promo news and special offers! 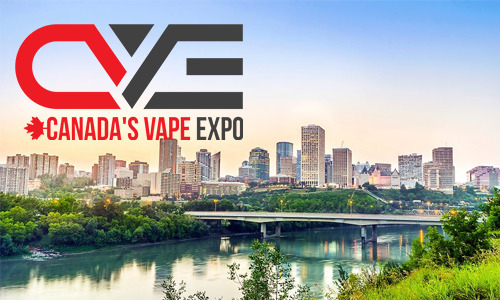 © Copyright 2019 Flamingo Vape Shop Ltd.
By clicking Enter, you are consenting to your State or Province's Smoking Laws. This website may contain smoking alternative products.